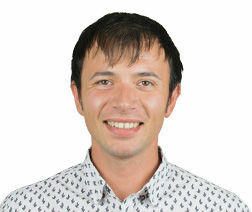 Saturated Body! 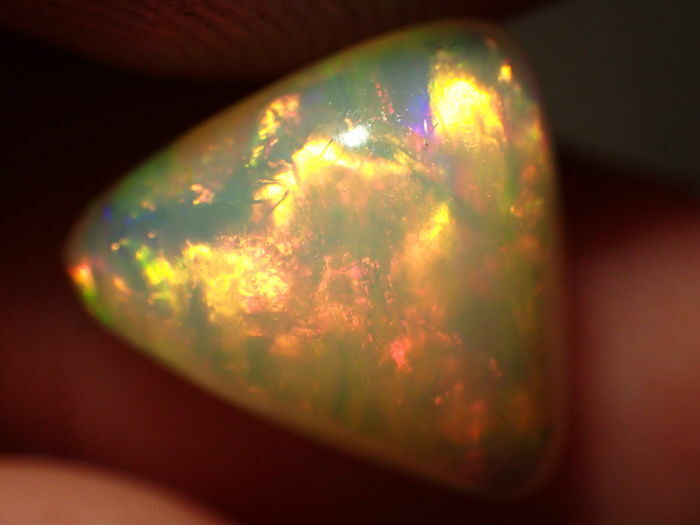 Multicolor Sparkles in Blocks! 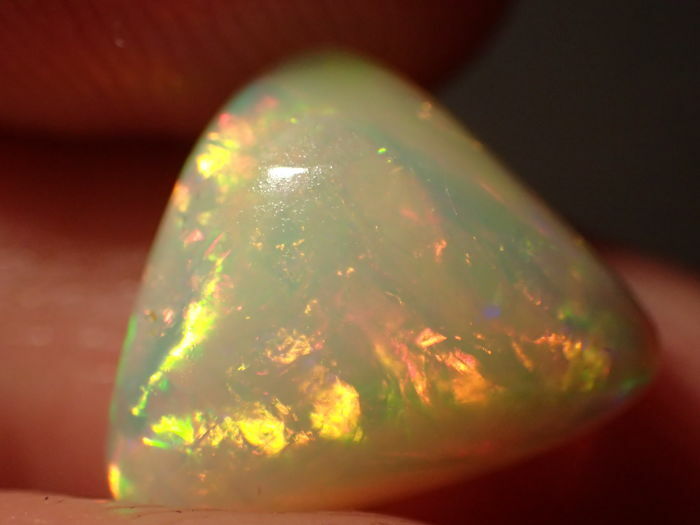 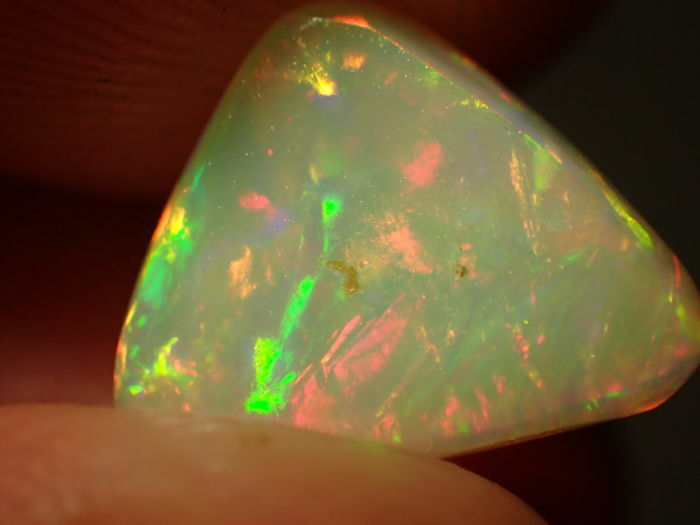 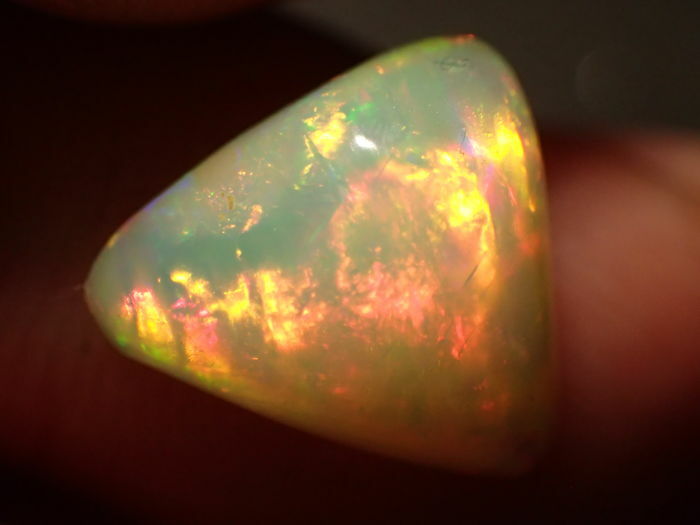 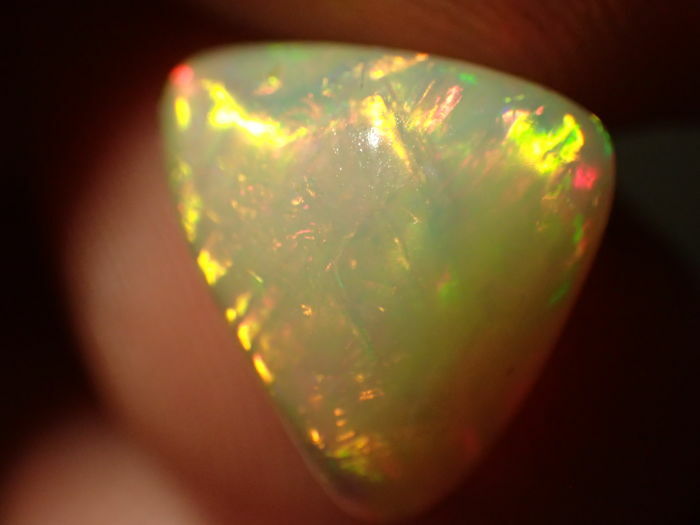 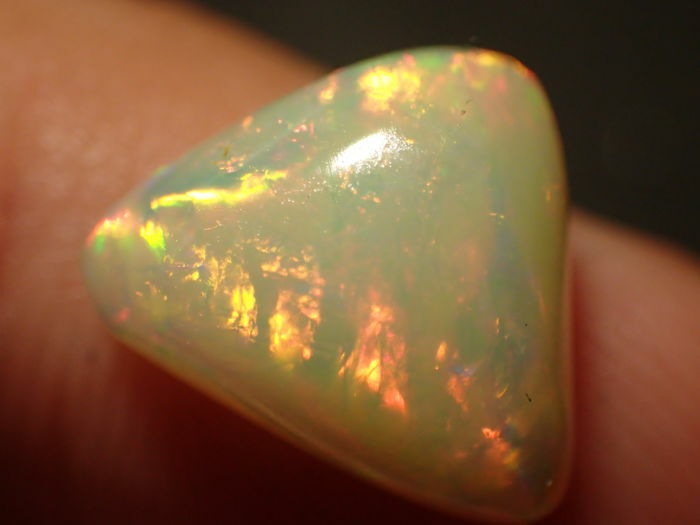 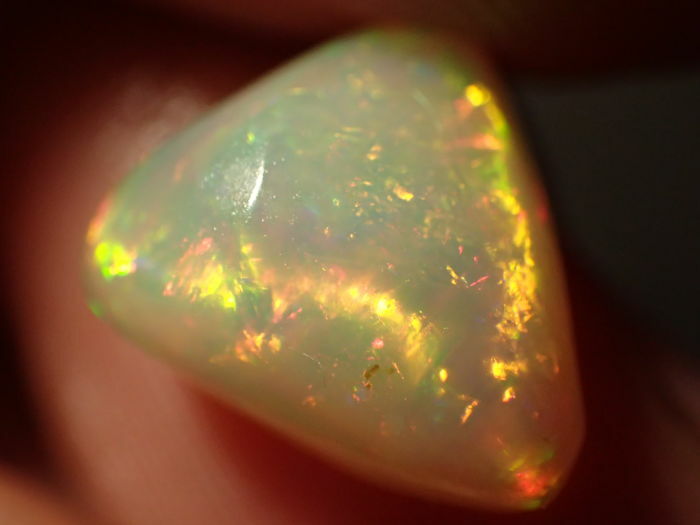 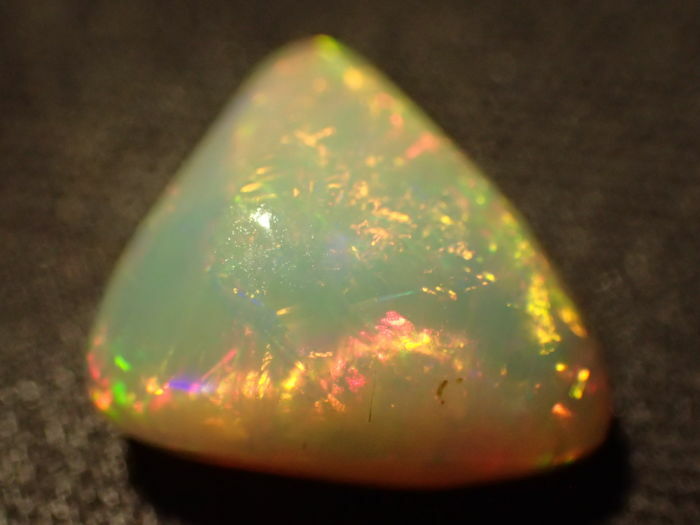 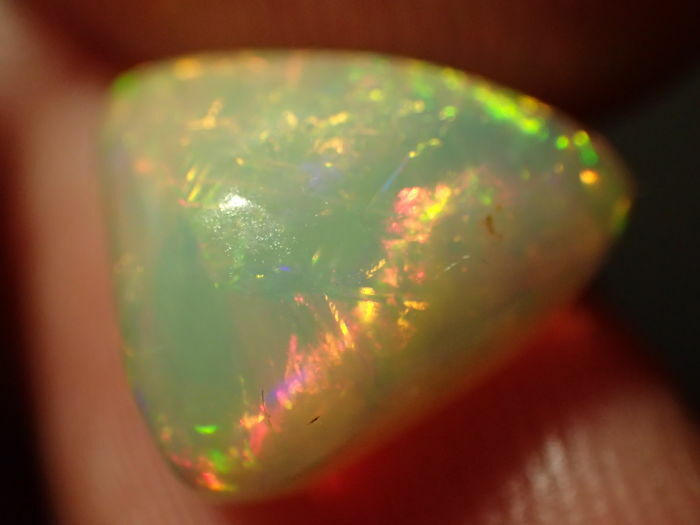 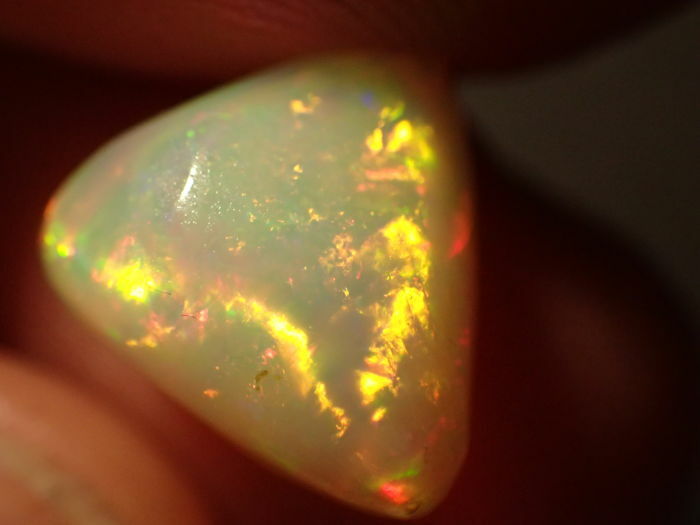 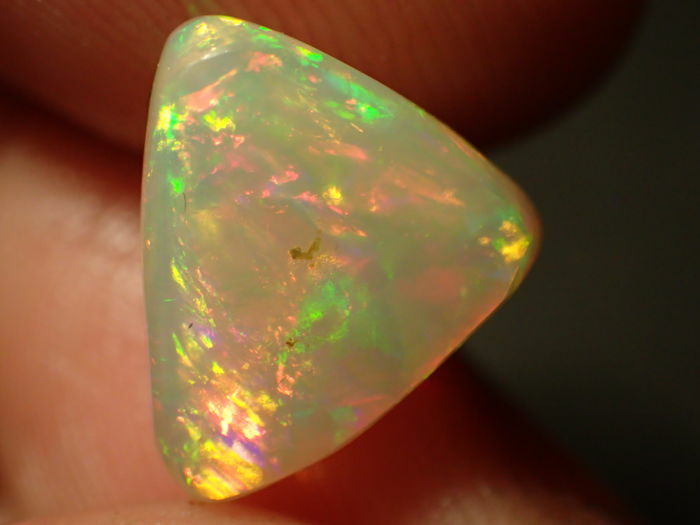 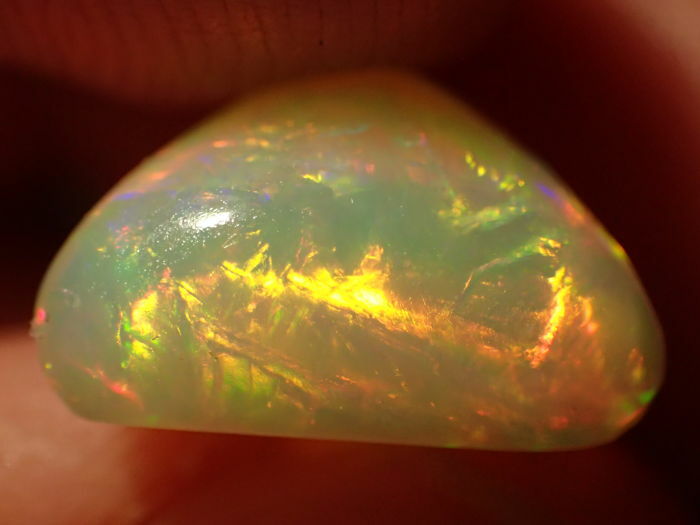 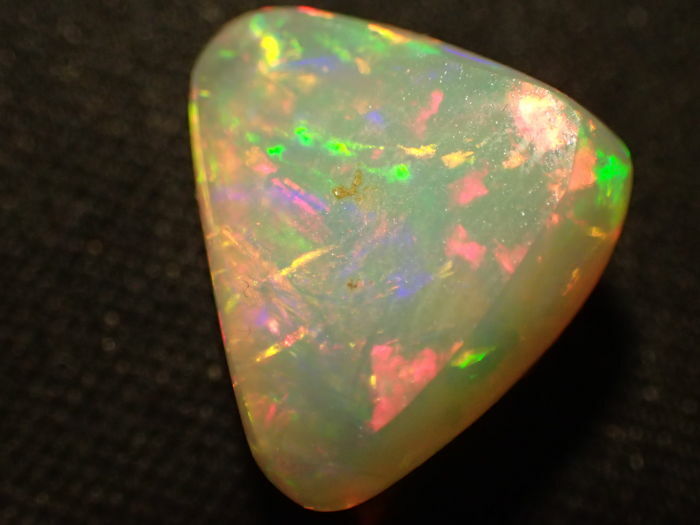 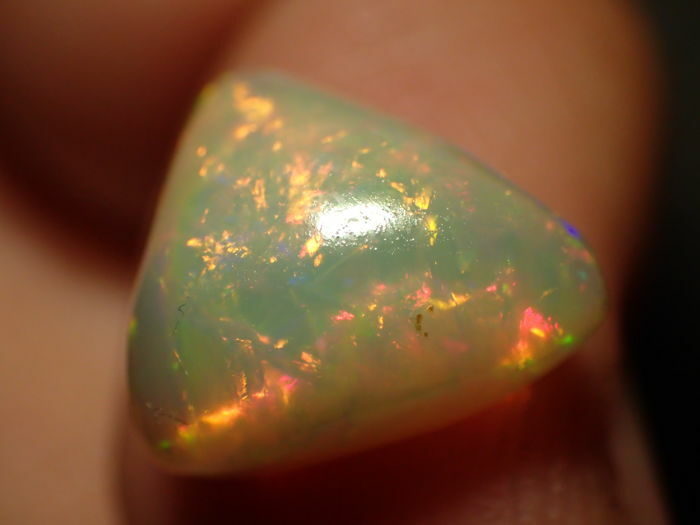 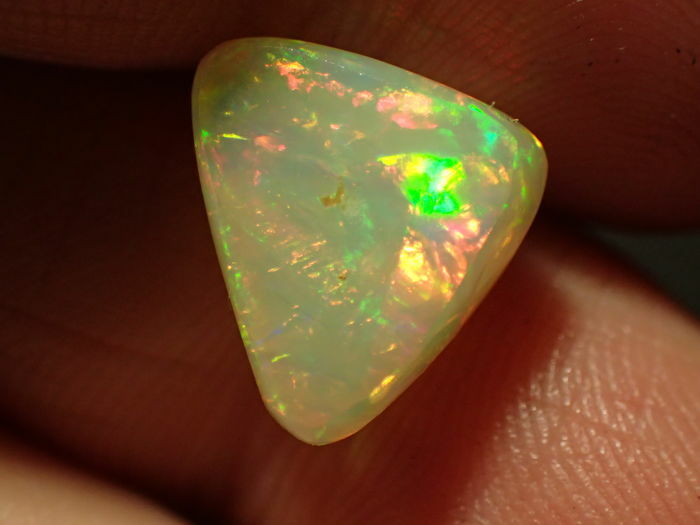 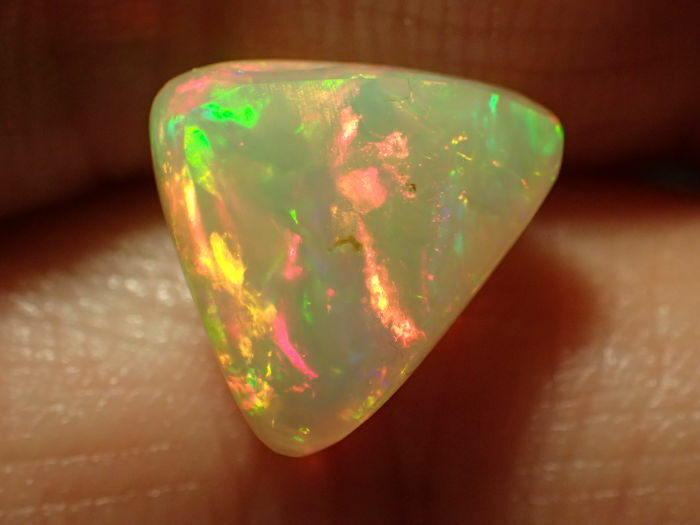 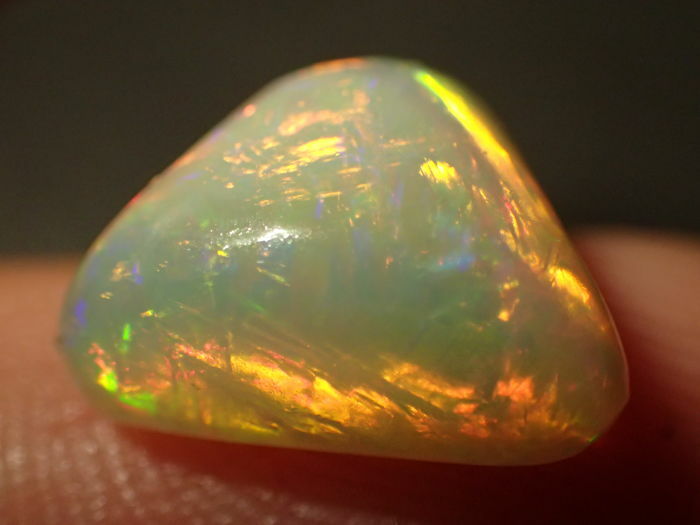 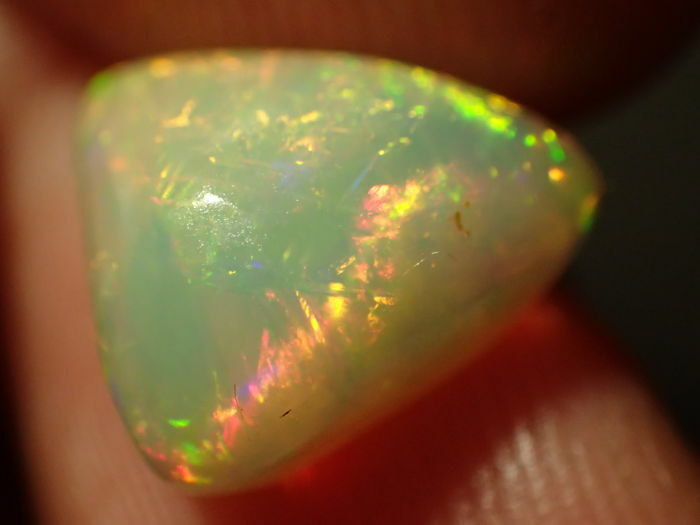 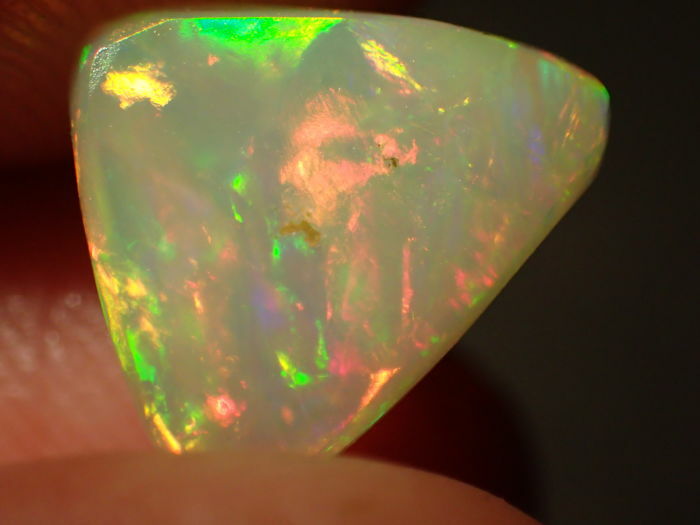 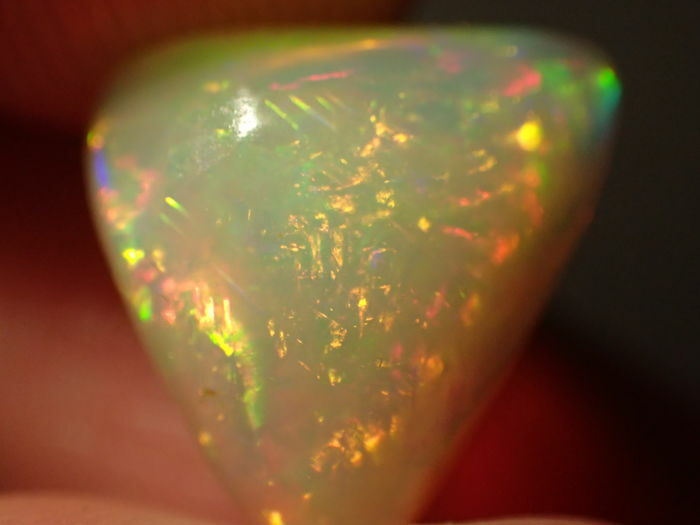 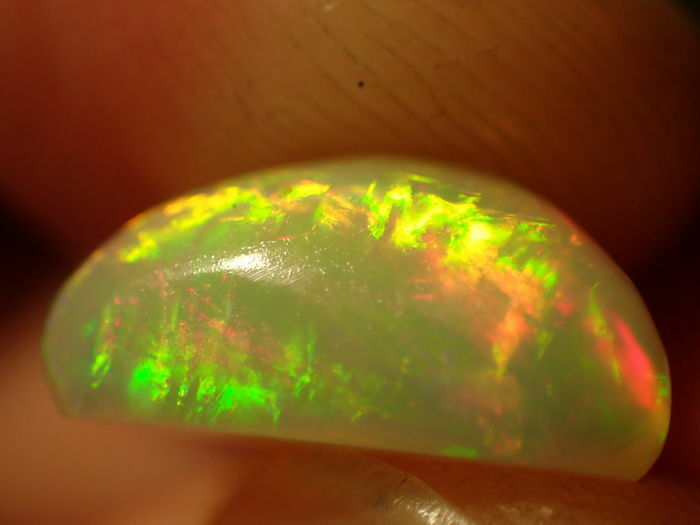 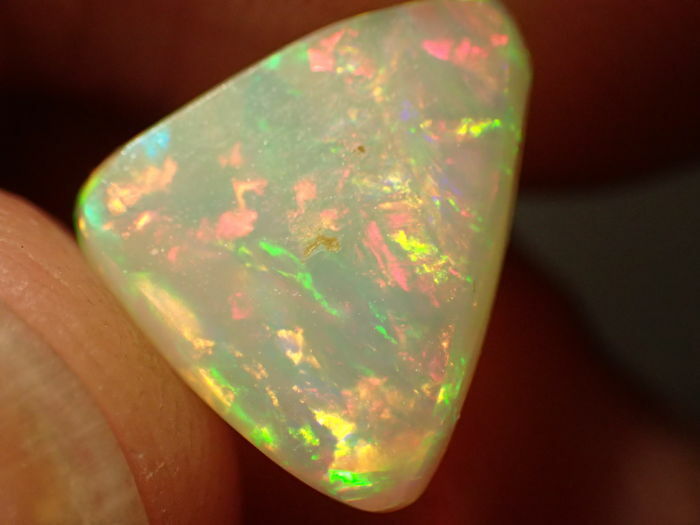 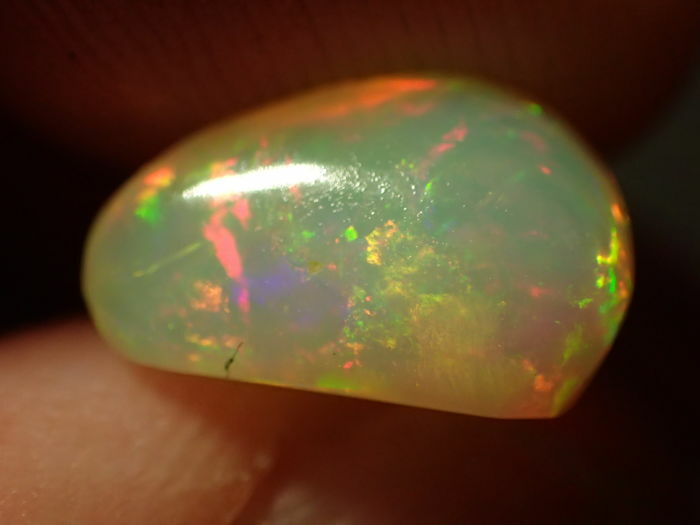 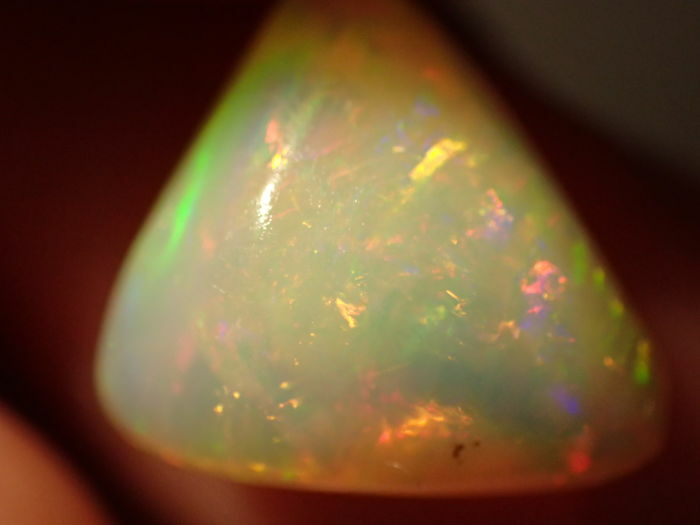 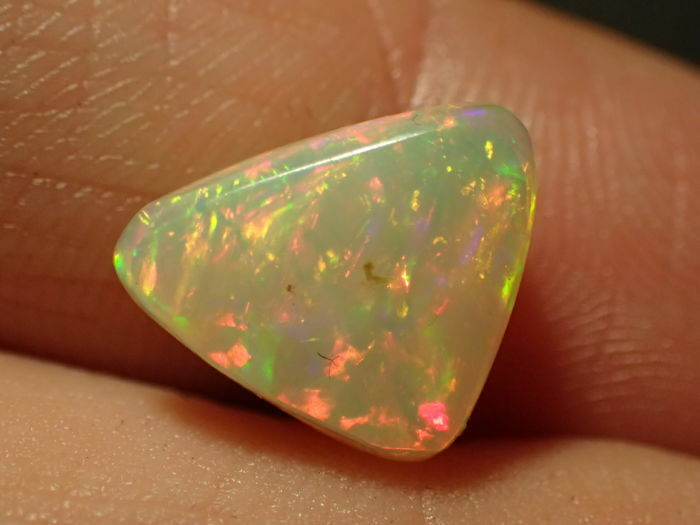 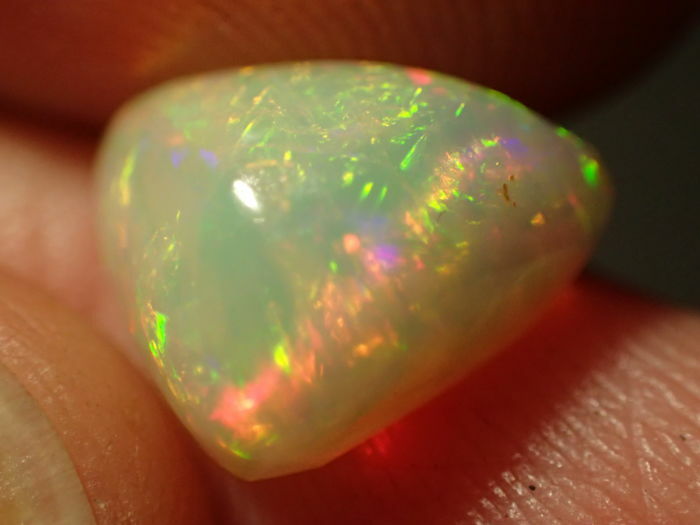 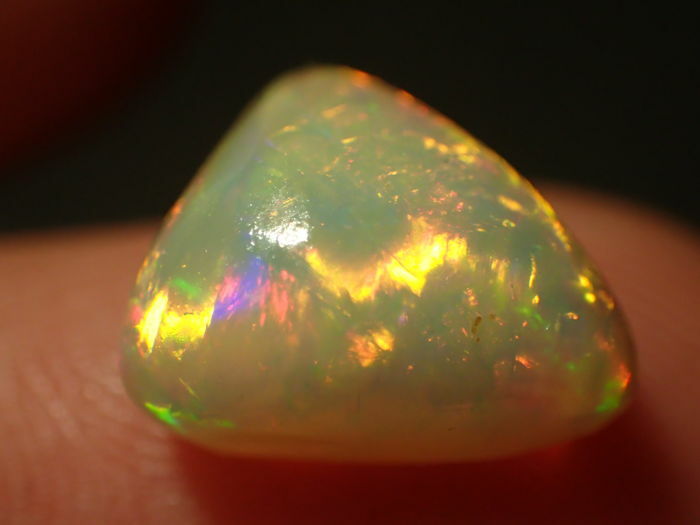 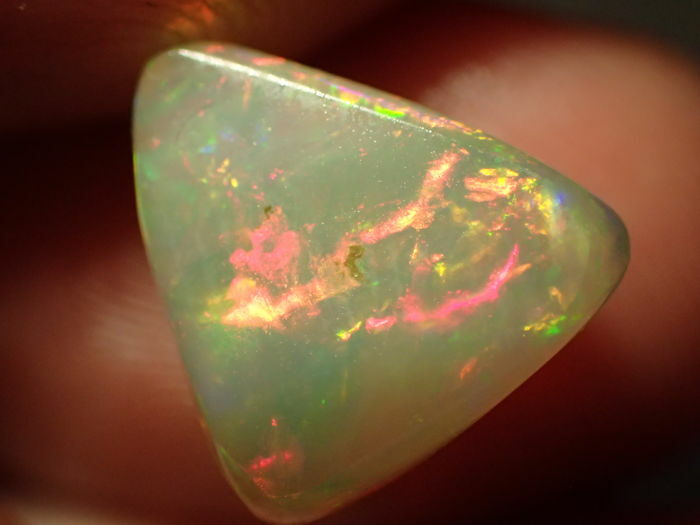 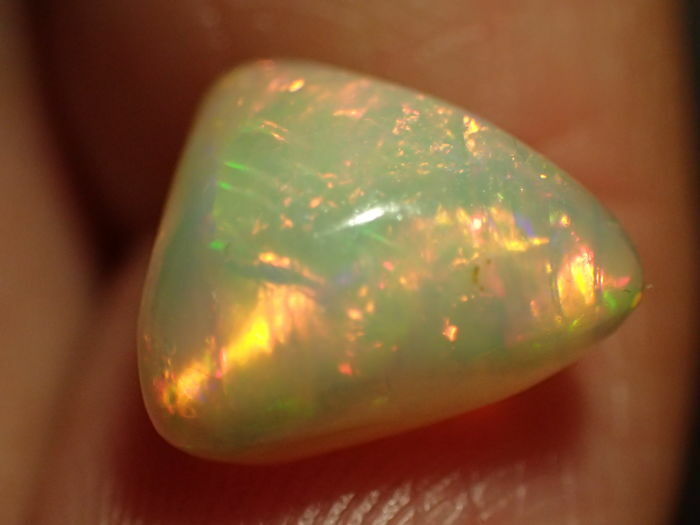 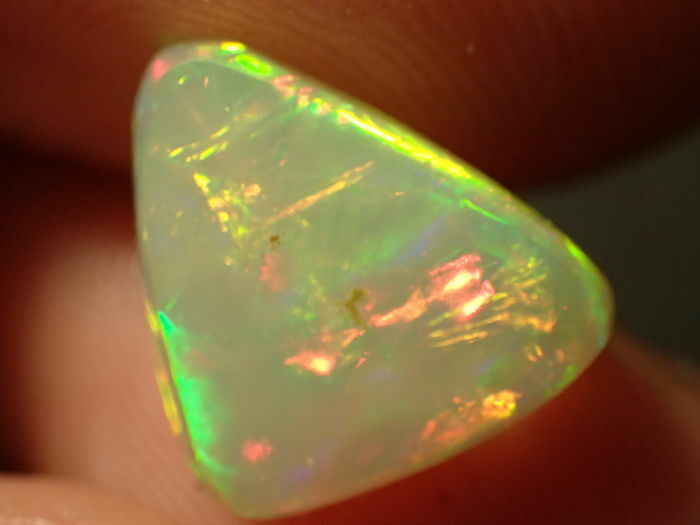 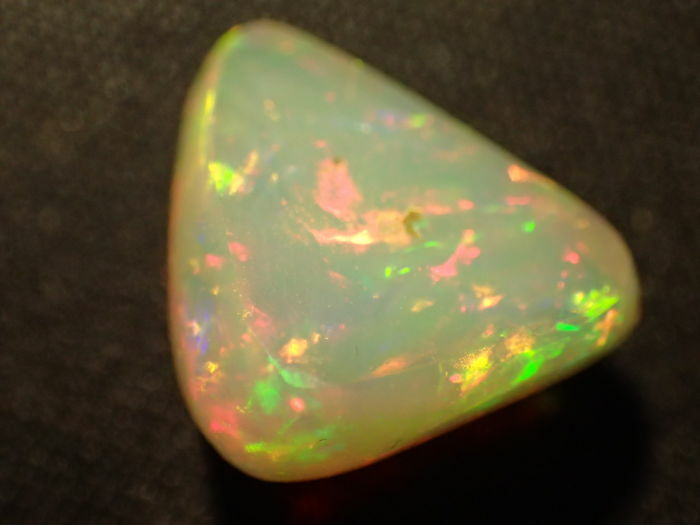 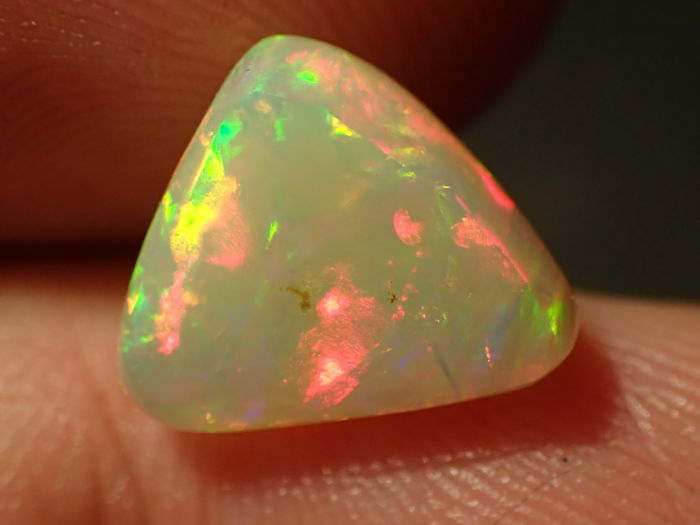 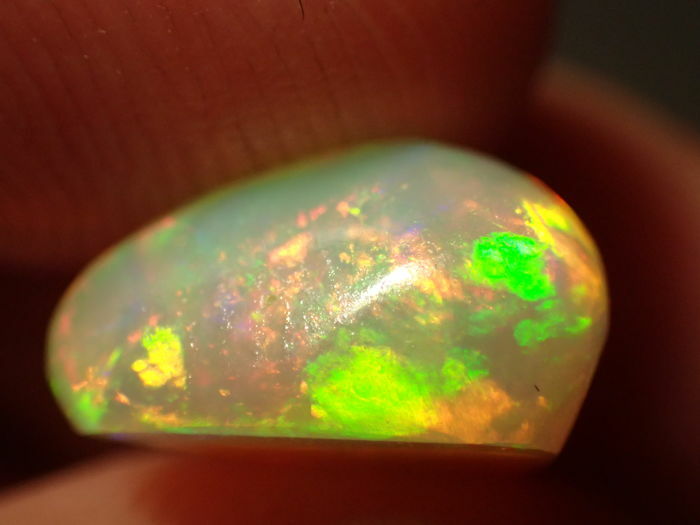 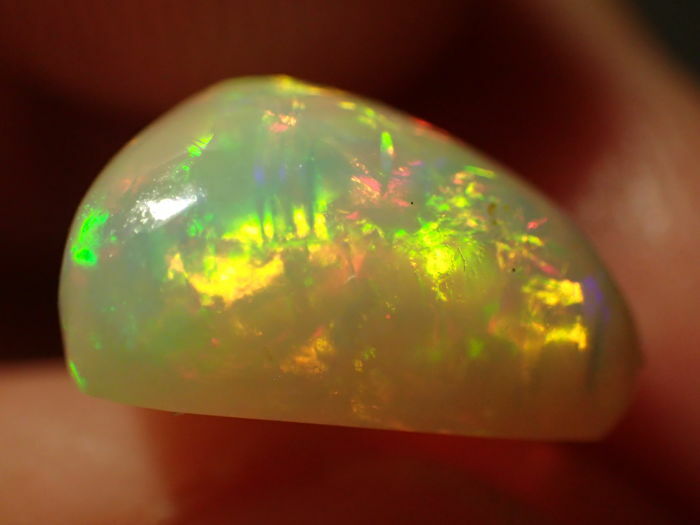 The actual opal is more beautiful than in the pictures because it is difficult to photograph the play of colour! 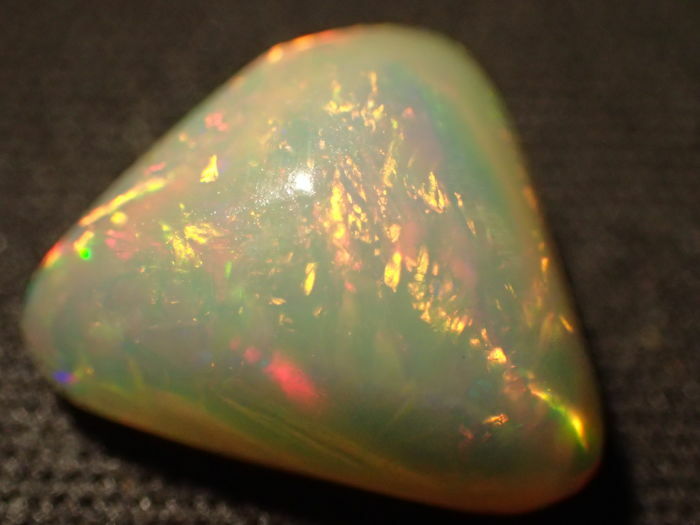 Please also see our other items and shipping charges, personal collection saves costs.